Chapter 1: Are You Lost? Once upon a time there were four talented black girls who set out on an adventure of a lifetime. Overwhelmed by the stresses of their fast-paced city lives in Los Angeles, the girls decided they would take a road trip. But not just any road trip. They would rent an RV and travel for four days through California. After much planning, the actress, the musician, the architect and the blogger decided on a route that would take them to four California state parks, three RV camps and through countless California cities along the PCH. It was going to be epic! The girls were sure to have everything they needed for their new home. Blankets, pillows, cooking ware, utensils, clothes, food, and of course, Margaritas! But what the girls would soon realize was that to get their stuff to the RV, they would have to pack it all in one car. One very small car. So, after about an hour of shoving 400 lbs of stuff into what seemed like a Smart Car, the girls arrived at El Monte RV Rentals. Their home for the week awaited. A 2014 model complete with refrigerator, stove/oven, microwave, DVD player, generator, etc. … And after an extensive lesson from the El Monte staff, the girls were on their way! The first stop: Colonel Allensworth State Historic Park. 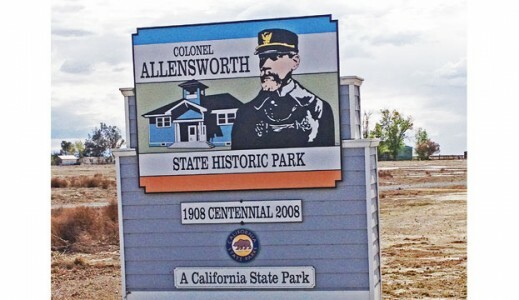 In 1908, Colonel Allen Allensworth (a black man…. despite the deception in the photo) established a town founded, financed and governed by African Americans. One of the first in the state of California post-slavery. 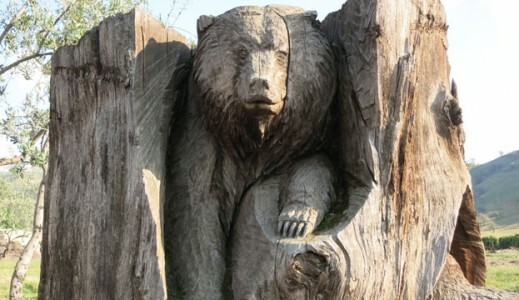 Although an historical landmark and only 2 hours north of Los Angeles, the park was not well-visited. So much so, the park ranger asked the four black girls if they were lost. 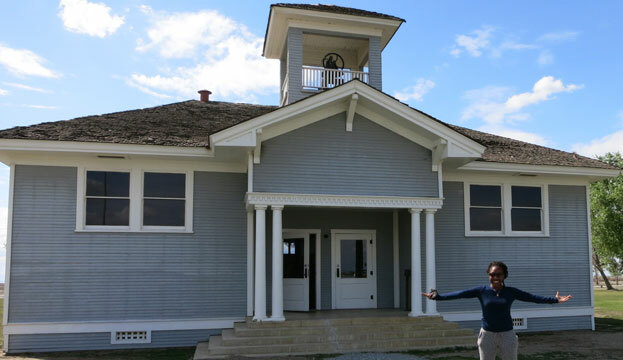 After learning they intended to stop there, the park ranger eagerly gave the girls a private tour of the grounds, including the main attraction: The Allensworth Schoolhouse. Being literally the only people in the park, the girls took advantage of the open roads for a photo shoot. 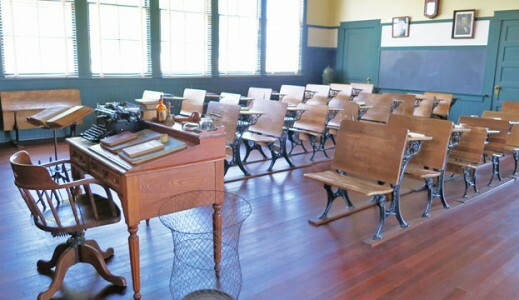 Given the town is maintained to look like a town in 1916, it made for an amazing set. 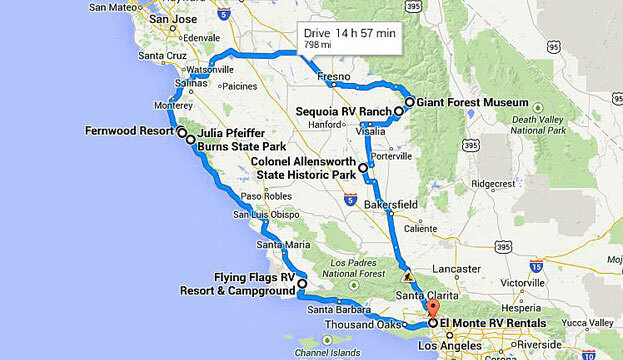 Then, it was time to get back on the road and head to Sequoia National Park, their campsite for the evening. 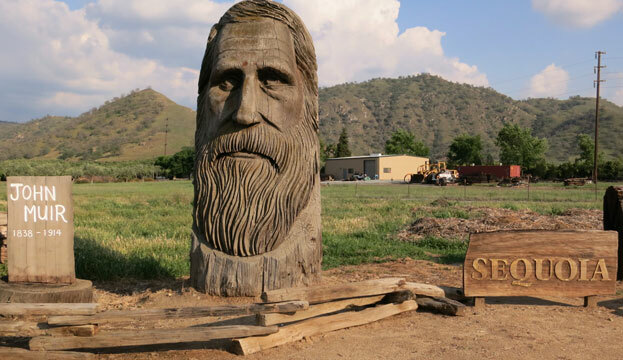 But what’s a road trip without stopping to checkout the randomness you see along the way? And so, they stop to meet John Mur and his wooden friends. 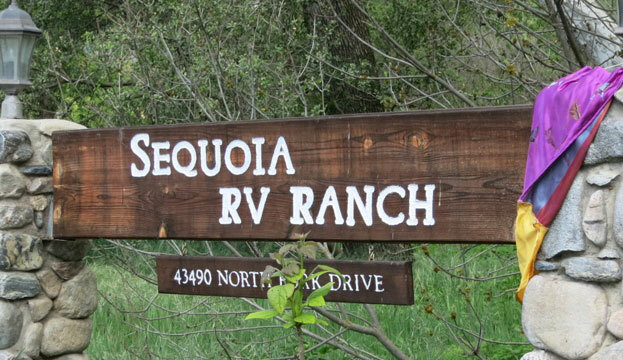 Just before sunset, the four black girls arrived at Sequoia RV Ranch, where they quickly learned how to “hook-up” their RV to the on-site water and electricity and got settled in for their first night of camping. As temporary RV owners, getting in touch with their inner-camper, it was only right to start a fire… Which would not have been possible withoout the help of their RV neighbor who undoubtedly heard the girls struggling on whether to put the wood down or have it standing up! 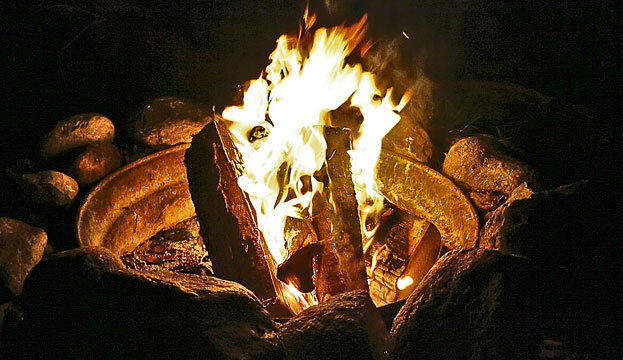 A COLD night’s rest would prepare the girls for day 2 of their RV adventure as they headed into Sequoia National Park… Or so they thought! 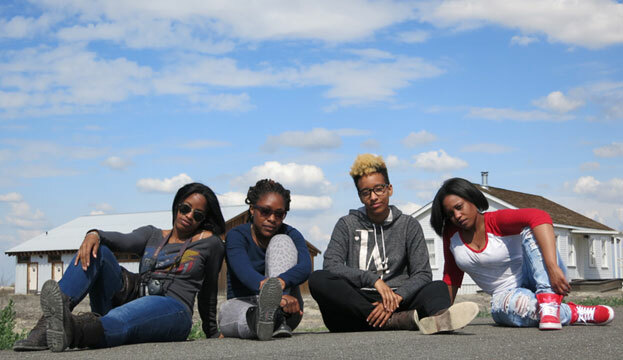 Click here to see what shenanigans day 2 on the road brings in chapter 2: Four Black Girls and a RV: The Dump Station. I likke the helpful informagion you provide in yoyr articles. Do you know how to make your site moibile friendly? 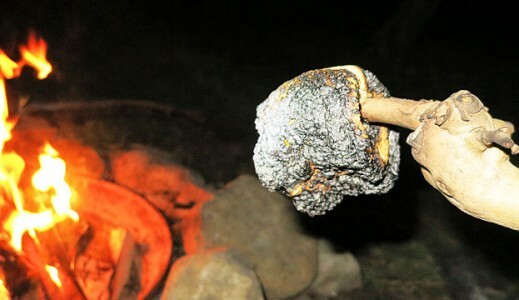 i can not believe you beat me to the RV punch! 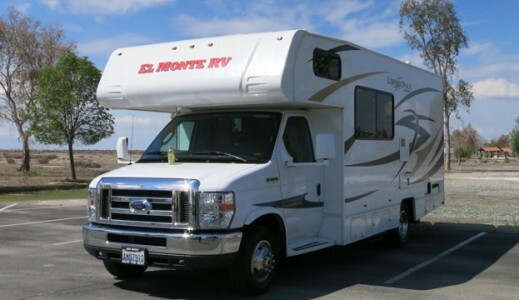 I am shopping now to buy my RV ( Winnabago Via)! I lover reading your adventure! A jealous Papa Lo!